Kyrgyzstan police have been discovered entrapping gay and bisexual men by using fake profiles on gay dating apps. The police then threaten to out the men to their friends and family unless they pay the officers large sums of money. Kyrgyzstan police have also been accused of beating LGBTQ people. According to Pink News, Nazik, an LGBTQ activist, calls Kyrgyzstan police deeply homophobic. Nazik says police officers and their collaborators will set up fake profiles on gay dating apps and try to initiate a hookup. When gay or bi men try to meet up, the police arrive instead. She says, “The police take away their phones. They start blackmailing them, saying that they will report to their parents that they ‘engage in non-traditional sexual relations.’ Through threats and blackmailing, they extort rather large sums of money.” She says the Kyrgyzstan police often ask for between 5,000 and 30,000 soms, or roughly $70 to $500. Though homosexuality has been legal in Kyrgyzstan since 1998, the country follows Russia’s lead in terms of anti-LGBTQ policies. Kyrgyzstan has its own ban on “gay propaganda,” copied from the Russian law. The Kyrgyzstan police are also unlikely to help victims of gay bashing. Nazik describes being attacked for being lesbian, but when she called the police, instead of helping, they asked her about her sexual orientation and refused to assist her. Later, Nazik tried to file a complaint against her attackers, but the police refused to accept it. 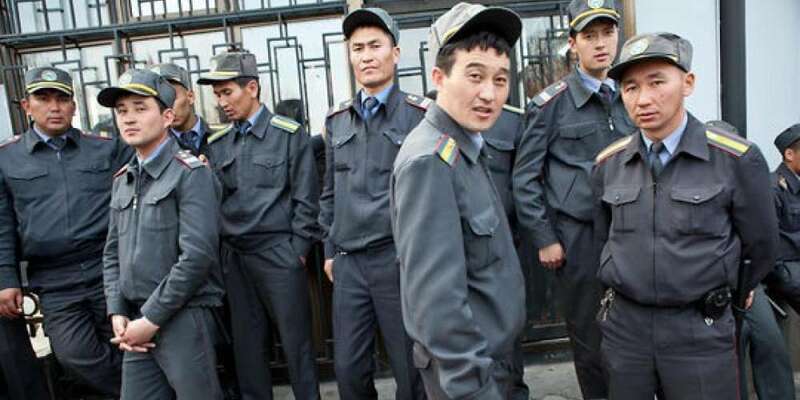 Kyrgyzstan police are taking a page from the Egyptian police handbook. Police there have also been blackmailing queer men via apps. 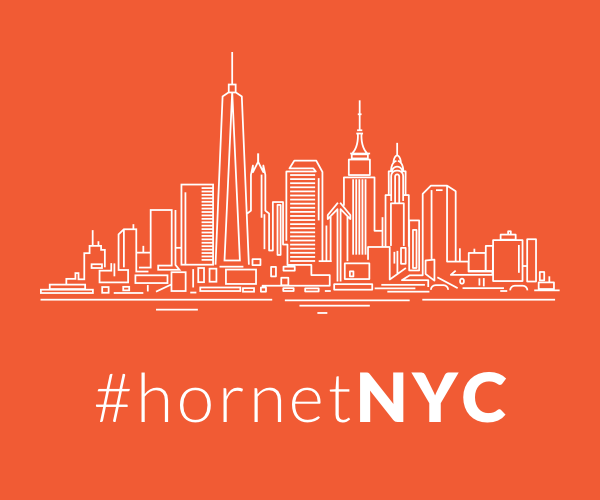 Last year, Hornet wrote a guide detailing how to stay safe. Though some of the advice applies only to Egyptian law, many of the tips will apply to anyone, no matter where they are. 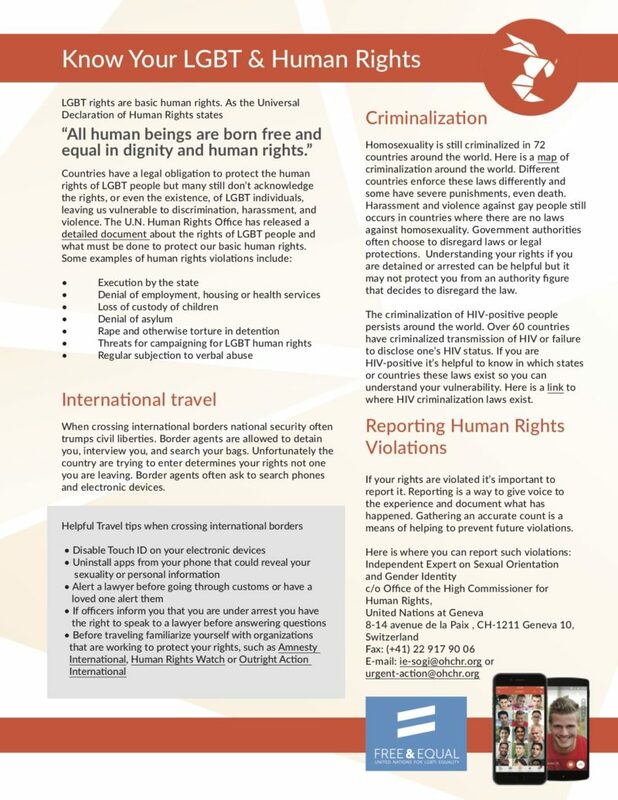 Hornet has also compiled a “Know Your Rights” guide, which we’ve included below. 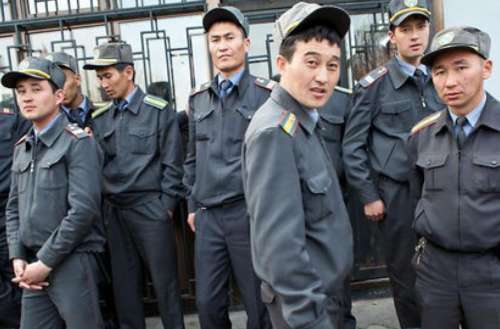 What can be done about the Kyrgyzstan police? Featured image by Дэвида Триллинга.